This website will help you manage the main risks in textiles, as well as provide you with regular updates on health and safety issues. 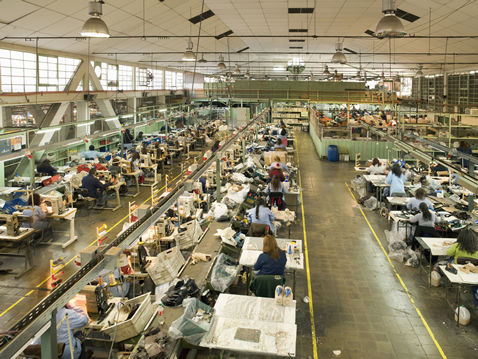 This page will help you manage health and safety in your textile business. Sign-up below to receive emails with the latest news, information and updates for textiles industries.